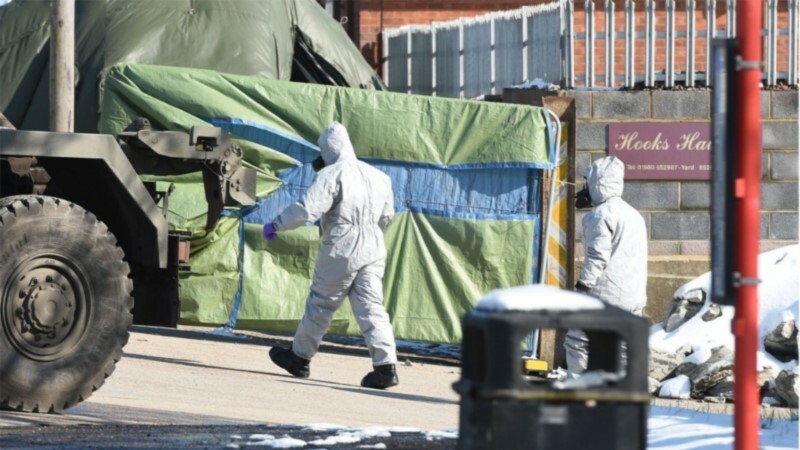 Britain is ready to ask Russia to extradite two men allegedly engaged in a mad attack on a Russian spy in Salisbury. The Guardian reported Monday, citing government and security sources. The newspaper said the prosecution had completed the extradition request and was ready to file.